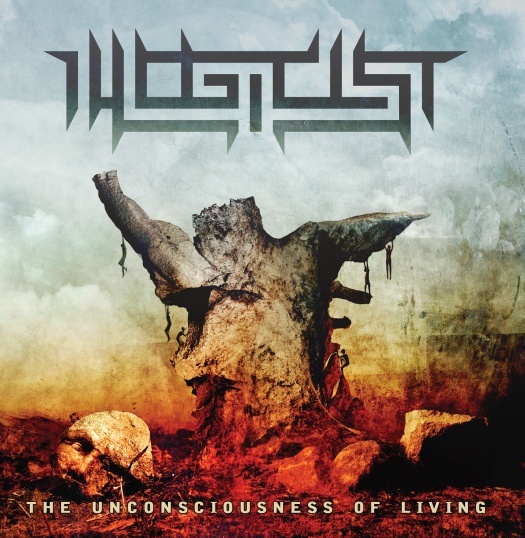 Illogicist's The Unconsciousness of Living was added to the Willowtip Bandcamp. This is fluid and tight modern technical death metal influenced by the later albums from Chuck Schuldiner and Death. Illogicist's songs don't try to out-tech you all the time, they also feature melodic parts, simpler straight death metal riffs and surprisingly few solos. Here are a couple of reviews from Metal Review and Don't Count on it Reviews.